If you are overwhelmed with debt that you now find difficult or impossible to repay, it may be time to think about filing bankruptcy. Federal law (U.S. Bankruptcy Code) provides for consumer protection from creditors and debt collectors if your economic situation does not allow for repayment, eliminating most unsecured debts and giving you a “Fresh Start” to your life. 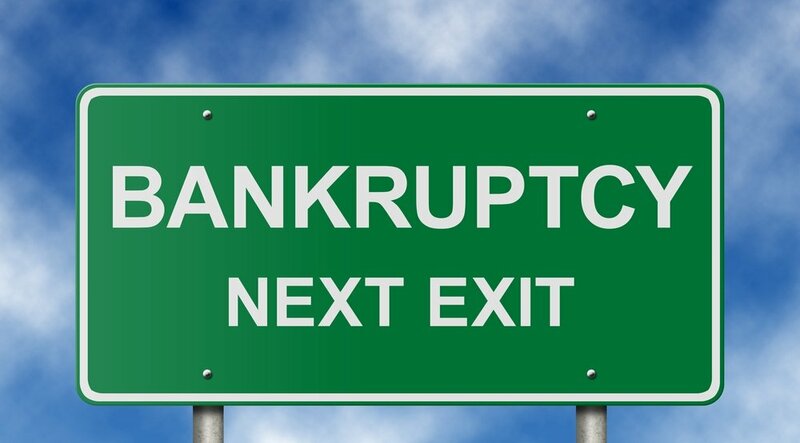 Chapter 7 bankruptcy can eliminate all of your outstanding credit card debt, old medical bills, personal loans, and even some taxes. Chapter 7 can also stop wage garnishments, lawsuits initiated because of your debt, and relieve you of auto and home loans and you can begin building credit immediately.